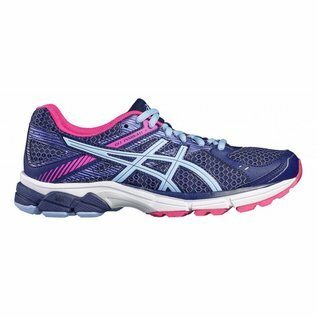 The Gel-Innovate will help you stick to your running schedule easier with a shoe that helps stop your foot rolling inwards too much and cushions every landing. 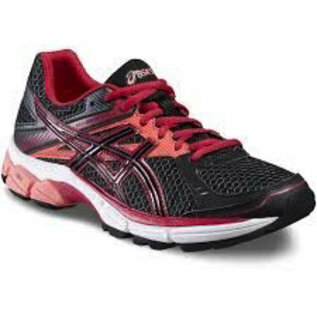 Your shorter, everyday runs are more comfortable in this lightweight running shoe. And you’ll find sticking to your running schedule easier with a shoe that helps stop your foot rolling inwards too much and cushions every landing. 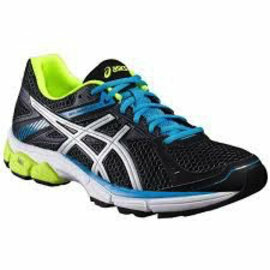 Rearfoot Gel-Cushioning System - Attenuates shock during impact phase and allows for a smooth transition to midstance.